Our weekly printed bulletin is available in digital form. Contact Jennifer Powell, Communications Minister, to sign up for the digital bulletin list. Click here to download the most recent bulletin. Our weekly printed newsletter is also available in digital form. Contact Jennifer Powell, Communications Minister, to sign up for the digital bulletin list. 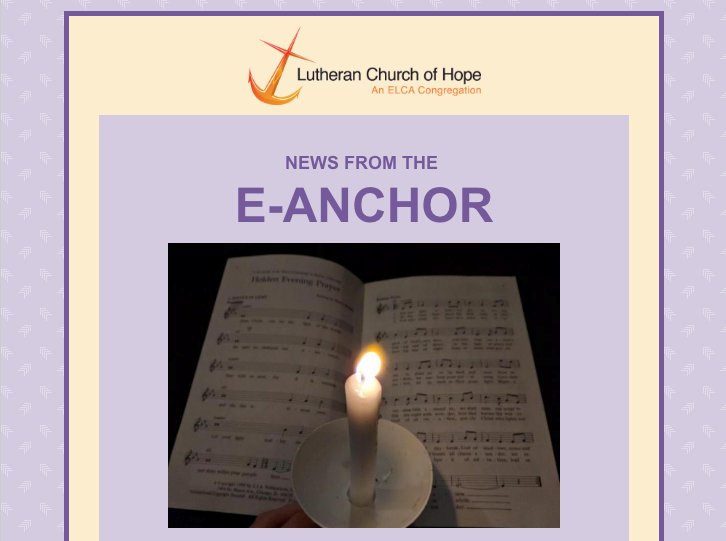 Click here to download the most recent Weekly Anchor. 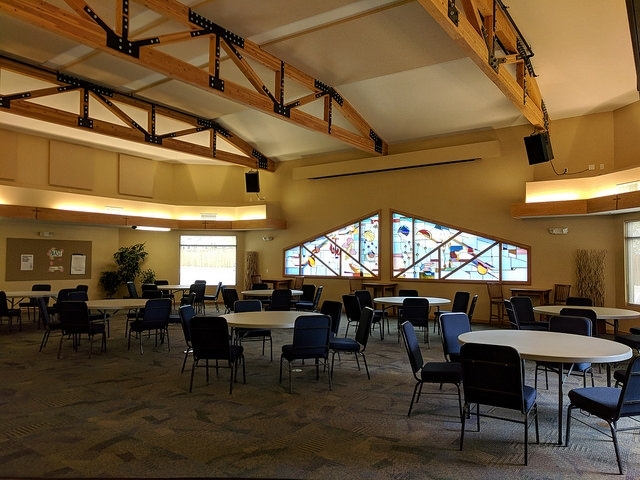 The church building is available on certain days for rental. Please contact the church office for more information or to reserve a date. The forms below can help you begin the process for requesting space. The LCHope branding guide should be followed for all communications.